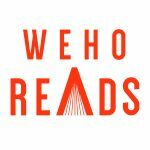 We also invite you to celebrate Ivy at an upcoming WeHo Reads event. 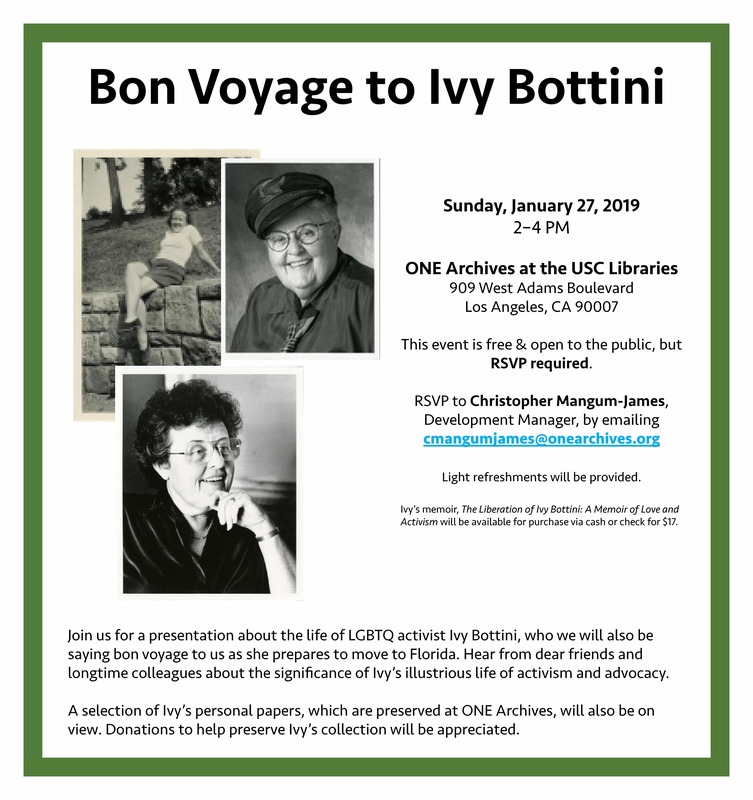 The event will highlight her new book, The Liberation of Ivy Bottini: A Memoir of Love and Activism and feature a conversation between Ivy Bottini and biographer Judith V. Branzburg. This event is on Wednesday, January 16 at 7 PM at the City Council Chambers at the West Hollywood Library. For more information, please click here.